Made from scratch breakfast favorites served in our cozy log cabin restaurant. Featuring classic breakfast favorites and a variety of pancake dishes including our famous Sticky Bun Pancakes! Start your fun-filled Smoky Mountain Day with breakfast at Flapjack’s Pancake Cabin! Enjoy our made from scratch breakfasts including country ham, biscuits and gravy and our guests’ favorite skillet breakfasts. Also try our signature pancake dishes such as Reese’s Peanut Butter & Chocolate Chip, Multi-Grain and Nut, and our famous Sticky Bun Pancakes! We also offer gluten free pancakes and waffles. Enjoy a relaxing breakfast served with authentic Southern hospitality at Flapjack’s Pancake Cabin. 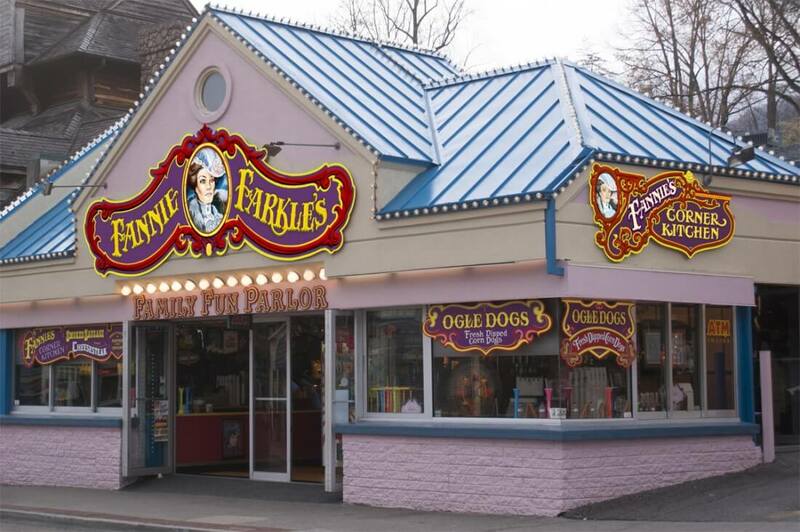 We are conveniently located to all shopping, lodging and attractions in Sevierville, Pigeon Forge, and Gatlinburg. See our full menu. 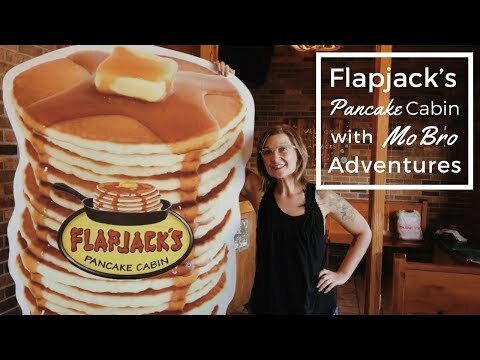 There is no photo gallery for Flapjack’s Pancake Cabin.